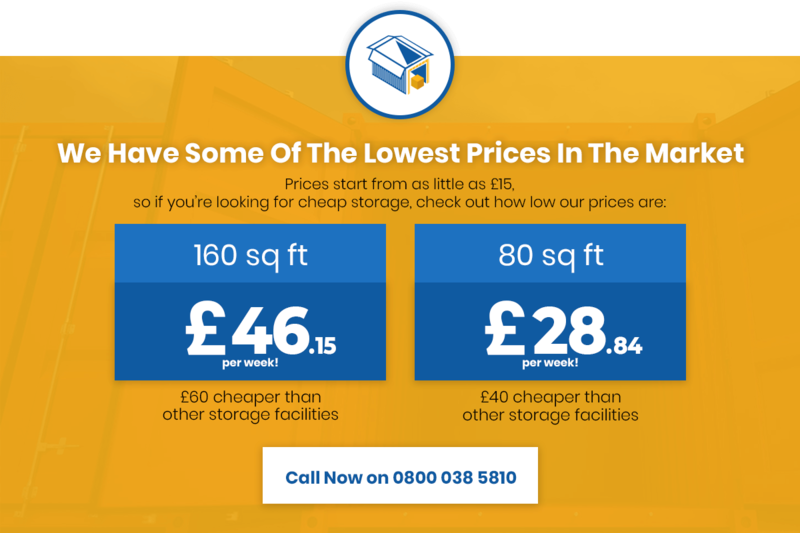 You can find prices for a variety of our storage solutions, we can also store containers on request if required subject to us having spare capacity on site please call to discuss. We have special offers available and are offering four months storage for the price of three months ( subject to signing up for a 6 month hire). We also have fantastic deals available for long term storage, please call to discuss your requirements. To complement our storage solutions we also offer mailbox and postage services Container Storage Units UK. Whether it’s for personal or business we have a solution to offering a wide range of services tailored to your needs with mailboxes from only £20.00 Per Month Inc vat – we are the low cost option for your need. All our prices are calendar month and not 4 weekly meaning even more saving for our customers compared to our competitors. Prices exclude VAT. Please call to discuss plant machinery storage – all service packages are customised to order. We can provide both outdoor storage and secure container storage for cars and other vehicles, with prices starting from £48.00 per week, £6.85 per day or £208 per month. Get in touch directly with your requirements for the best possible price.